Our shop invites you to discover its new collection of certified Japanese fabrics made in Japan. Make your most beautiful traditional outfits with our 100% cotton fabrics with original patterns. 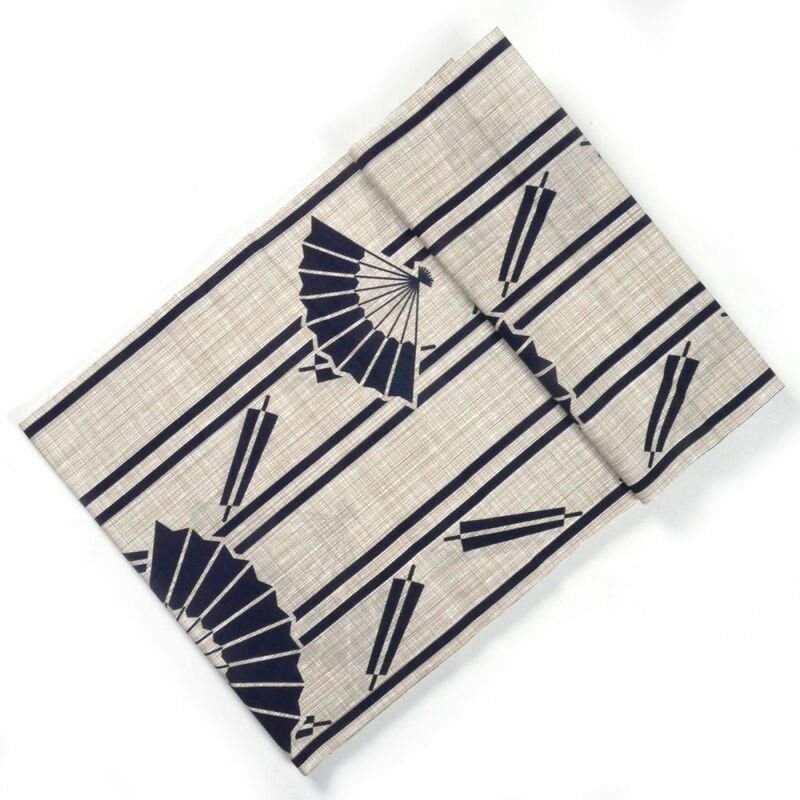 This fabric is specially designed to make a cotton kimono. Delivered without pattern or pre-cut.